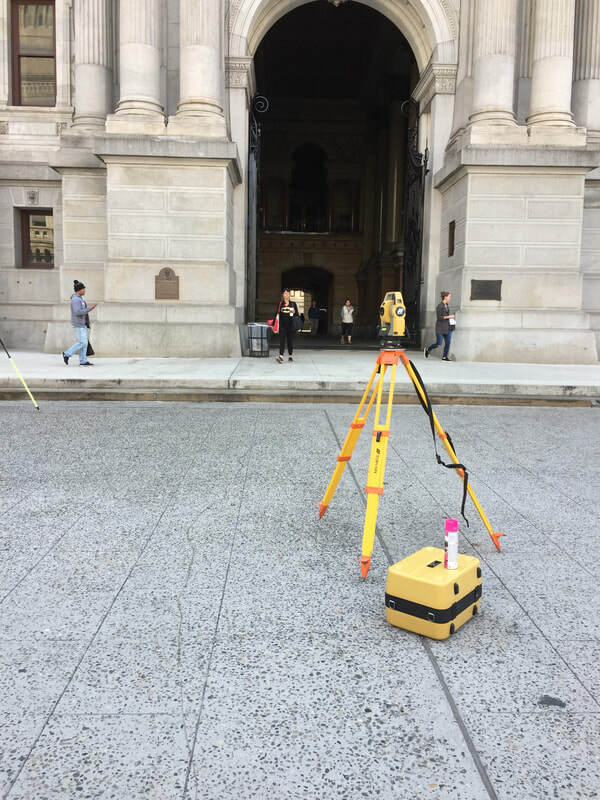 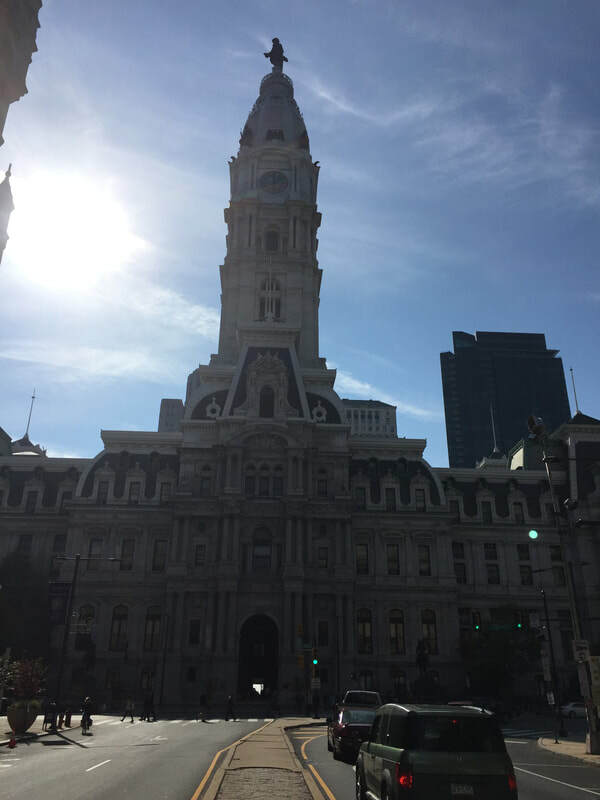 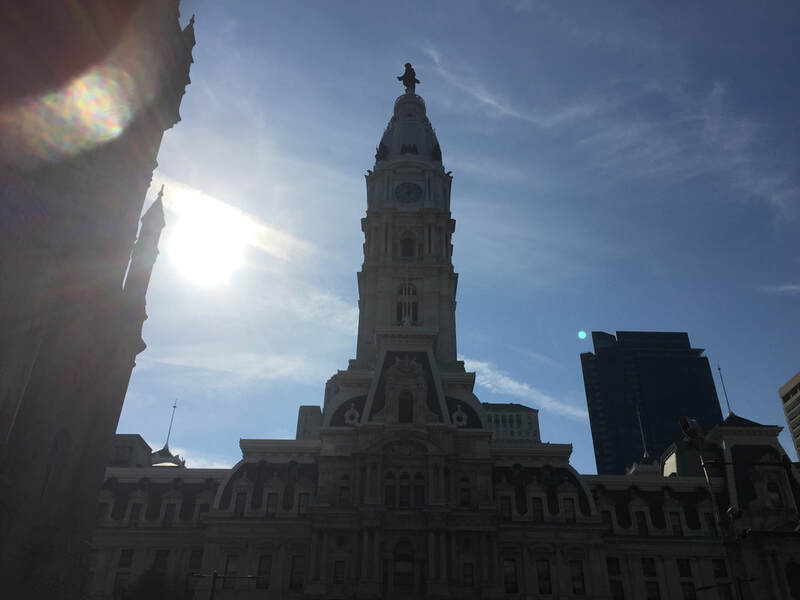 SAS performed a topographic and utility survey on the north side of City Hall in the City of Philadelphia. 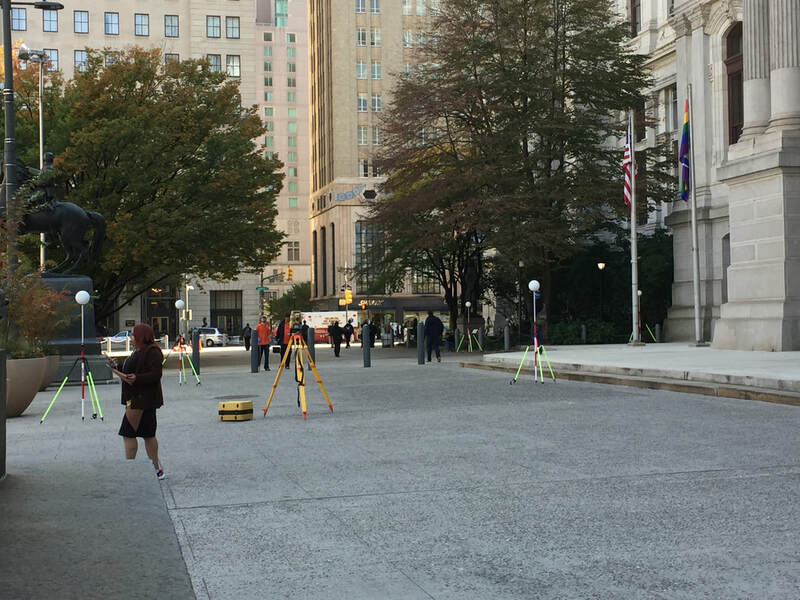 The project was in support of designing handicap ramps and stormwater runoff as well as landscaping. 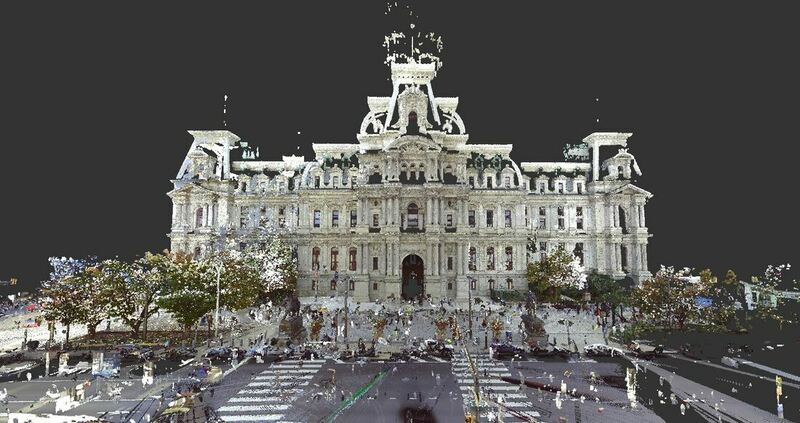 The scope of services included extensive records research of utility plans and a detailed survey of a subway entrance.